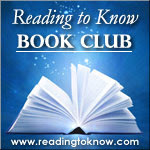 In case you missed the news, the Reading to Know Classics Book Club reading selection for the month of October has been changed. 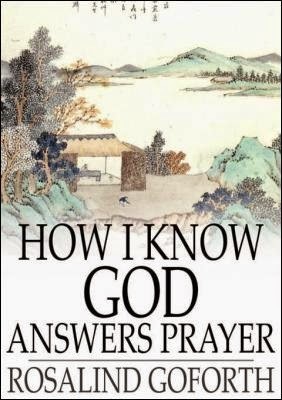 This month we are reading How I Know God Answers Prayer, by Rosalind Goforth. Barbara from Stray Thoughts is leading this discussion this month. She is posting her initial thoughts on her blog. Please click through to read her thoughts.